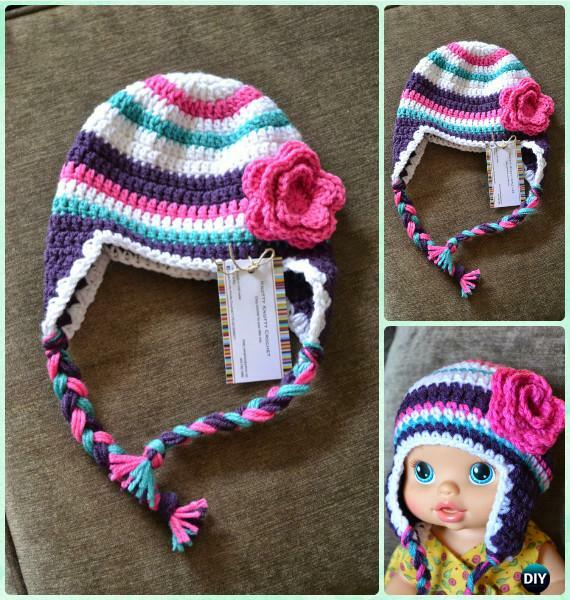 Crochet earflap hats to keep you and your kids warm this Winter. 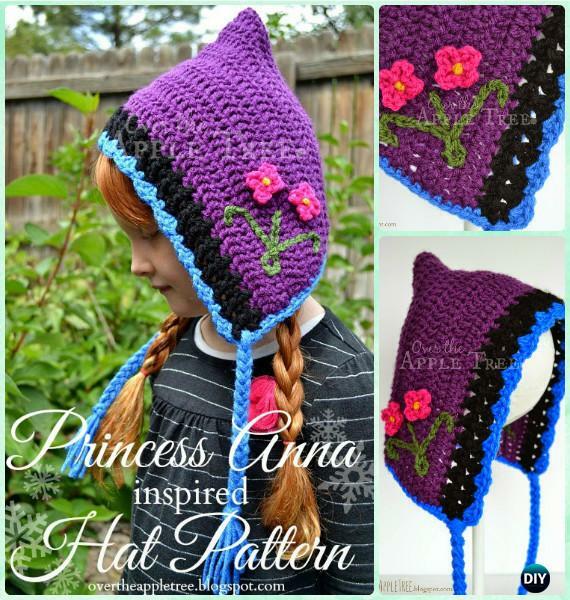 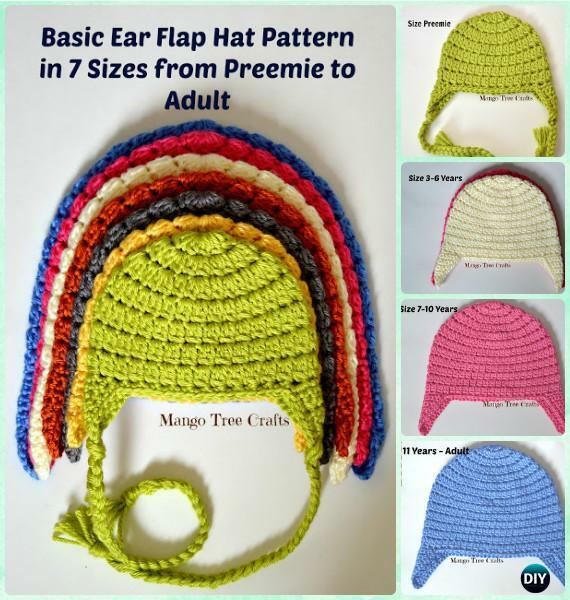 Our Crochet Channel is going to share a wonderful collection of ear flap hat with crochet patterns free to keep you busy and cozy this coming season. 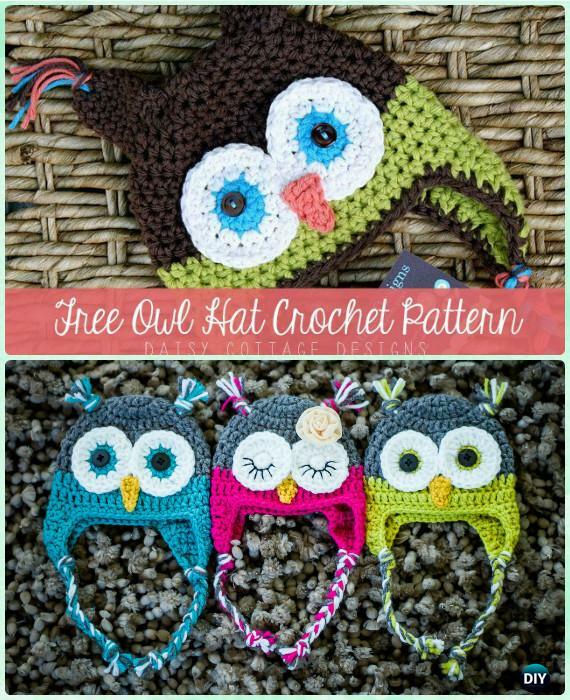 You can adjust the sizes with the ear flap hat crochet basics and then play with all the different patterns by scrolling down to the end, they are easy to crochet, and cozy to wear in the cold weather. 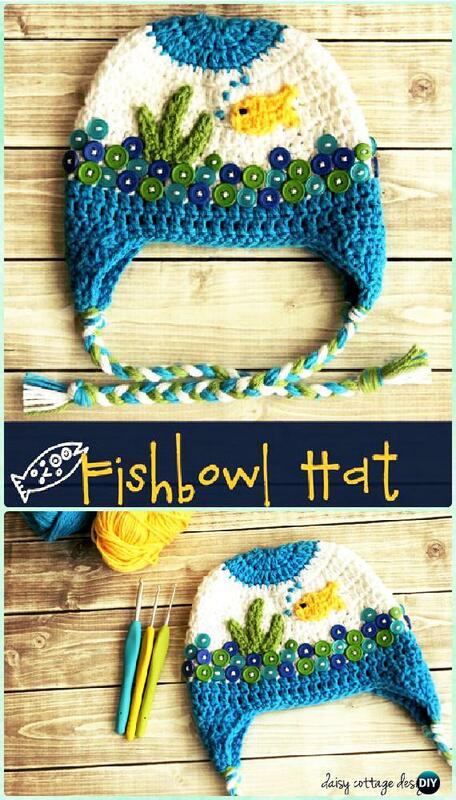 There are many styles of earflap hats and you can change the yarn color to make it for boys and girls. 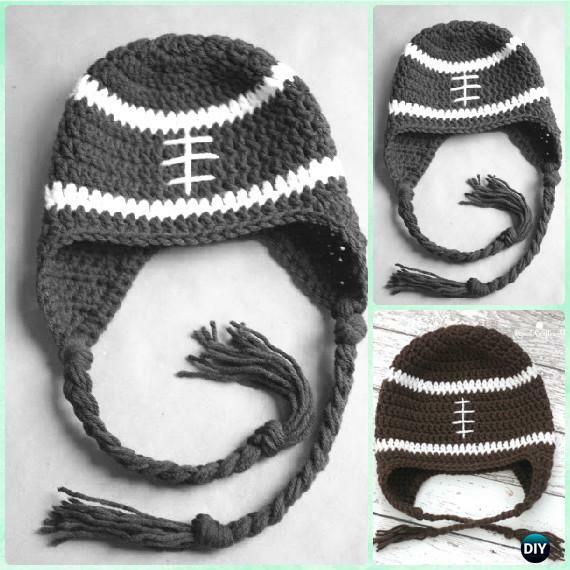 For all the sizes from premies to adults, follow the crochet basic earflap hat pattern here to learn the size chart and difference before your getting your fancy ones below.